Since our debut issue of Irrigation Leader magazine in October 2010, we have benefited from the good ideas and suggestions of our readers. 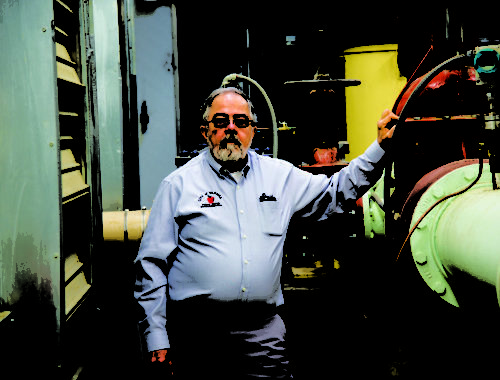 Mr. Alan Hansten, manager of the North Side Canal Company in Jerome, Idaho, has suggested that Irrigation Leader conduct a West-wide survey of irrigation district general managers that would allow managers to share information and be aware of how their districts compare with their peers’. During the Irrigation Caucus meeting at the National Water Resources Association’s Western Water Seminar in Monterey, California, Norm Semanko of the Idaho Water Users Association mentioned a survey his association conducts every two years of its members. 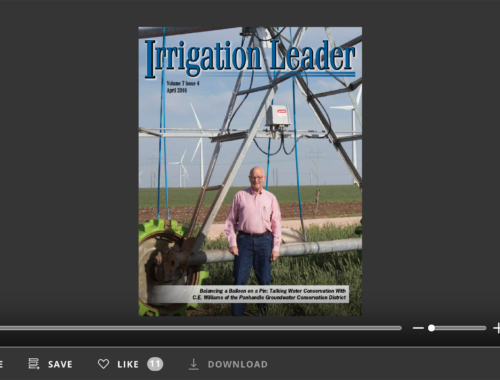 Norm generously offered that survey as a starting point for an Irrigation Leader magazine West-wide effort. In recent weeks, the Idaho survey was circulated among a number of irrigation district managers for their review and suggested additional questions. The resulting new survey has been posted online and may be accessed on our website at www.WaterAndPowerReport.com. 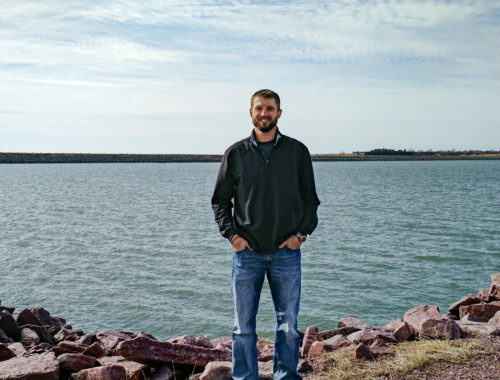 Irrigation district general managers are encouraged to complete the survey. The survey link will be active for several weeks to allow for maximum participation. Information about individuals will be kept confidential. 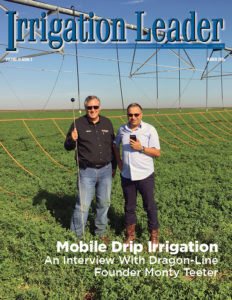 The complete survey results will be shared with all the managers who participate, and aggregate information will be reported on in future issues of Irrigation Leader magazine. Special thanks are due to Alan for the idea and to Norm for the Idaho survey. Thank you to all the managers who offered suggested additional questions. Your assistance and guidance is greatly appreciated. We hope all irrigation district managers will participate in the survey, and we thank you for your time.